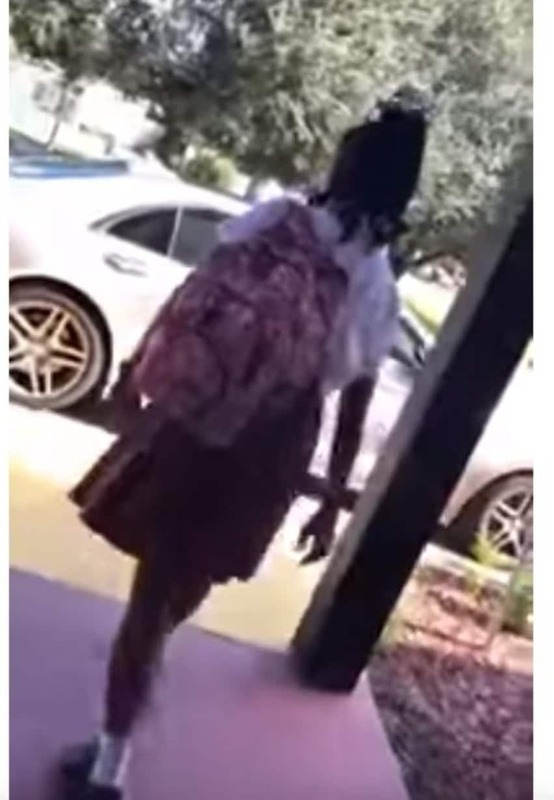 A district judge has sided with the families of two young Black girls who took legal action after their daughters were prohibited from returning to a Christian school in Louisiana after officials called out their hairstyles. Her mother, Montrelle Fennidy, filed a lawsuit alongside Toyonita Parquet, whose daughter Tyrielle Davis has also not been allowed to return to the school because of her hairstyle. According to the suit, the school’s new “natural hair” policy resulted in the girls’ being harassed over their braided hair. One parent even had to provide a doctor’s note about her child’s medical hair loss condition and agree to cut the extensions, noted The CW 39 Houston. But that wasn’t satisfactory enough for school administrators, and the student was removed from class. The families responded by hitting up the court to ask for a temporary restraining order against Christ the King, its principal, and the Archdiocese of New Orleans to prevent them from enforcing a policy keeping their daughters out of class. The families believe the school’s “natural hair” policy could result in “clear irreparable harm” if students are not allowed to complete the school year with their peers. And a judge seems to agree because a temporary restraining order was approved by Civil District Court Judge Piper Griffin, who ruled that the school cannot enforce the controversial “natural hair” policy.